THE 2017 Super Division winners will be crowned on Saturday following contrasting results over the weekend. Leaders Zesco United battled to a goalless draw with Green Eagles in Choma to move to 71 points, one better than second-placed Zanaco and Green Buffaloes, who beat Buildcon and Red Arrows 2-1, respectively. 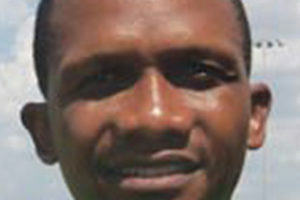 Fourth-placed Nkana beat relegation-threatened Mufulira Wanderers 2-1 to climb to 68 points. The top four finishers will represent the country in the 2018 Africa inter-club competitions. 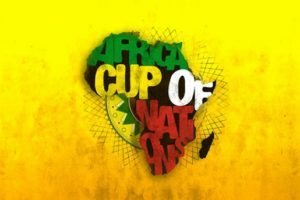 The top two will hoist the flag in the CAF Champions League while the third and fourth finishers will be the representatives in the Confederation Cup. Zesco host Mufulira Wanderers, Zanaco welcome Forest Rangers, Green Buffaloes tackle Green Eagles in Lusaka and Nkana square it off against demoted Konkola Blades in Kitwe. This season has been one of the most competitive in the recent past. Thumbs up to teams for putting in their best to ensure that title winners are confirmed on the last day of the season. This shows that the league is strong and is heading in the right direction. The league becomes boring if a team is confirmed champions with five rounds remaining. It dilutes competition because other pursuers of the league crown settle for crumbs. All the top four teams can win the title. Zesco need to beat Wanderers, Zanaco will go for the kill when Forest visit and hope that the Shinde Stadium outfit overcome the Ndola side. 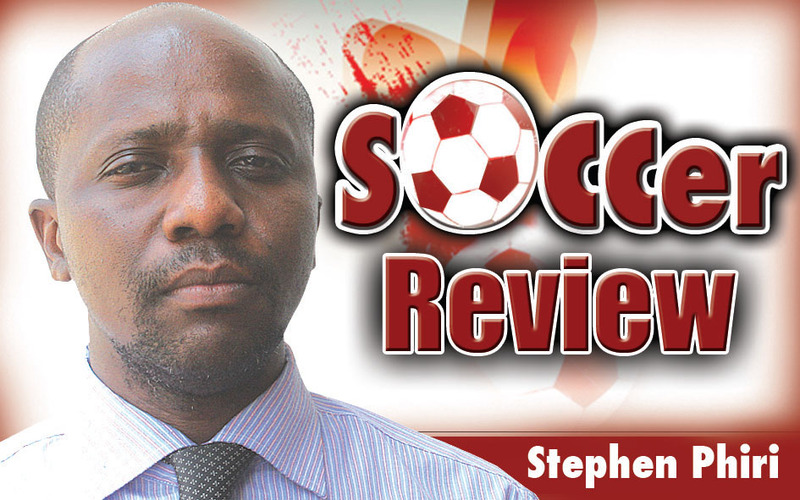 Buffaloes can win their sixth league title if they edge Eagles should Zesco and Zanaco tumble. On the other hand, Nkana can lift a record 13th crown if they beat Blades by a 3-0 or 4-0 margin and Zesco, Zanaco and Buffaloes lose. This is how dicey the situation will be on Saturday as the four teams will be doing battle for the top slot. Fans should troop in numbers to various stadiums to witness the closing fixtures. To the teams that are in the title race, let them win genuinely and avoid match fixing. 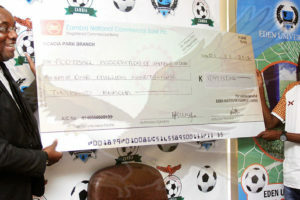 The Football Association of Zambia (FAZ) secretariat should ensure that match fixing is nowhere near venues that will host matches involving Zesco, Zanaco, Buffaloes and Nkana. Match fixing has no place in modern football because it is a hindrance to the development of the game. Football is a beautiful game that should be played in an atmosphere free of external forces. May the best team win the Super Division title and may those who will be demoted go back to the drawing board and strategise to ensure they return to the big league at the end of the 2018 season.